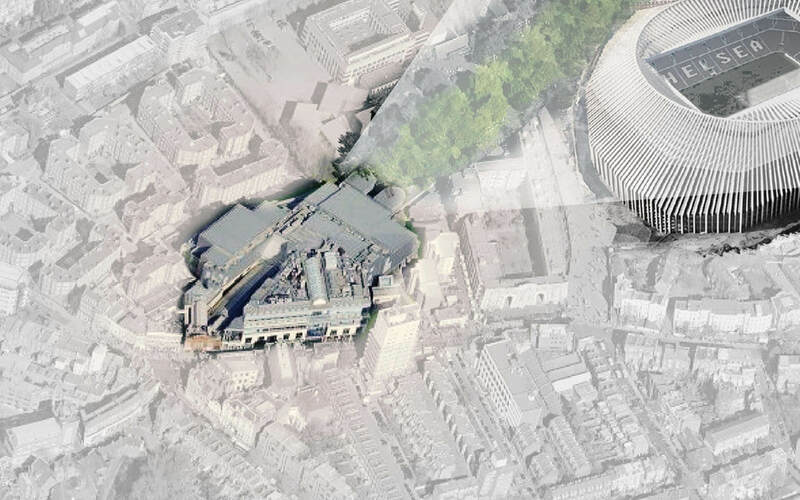 TconcepT has been chosen by UK Developer Queensberry to design the redevelopment of the Fulham Broadway Shopping Centre. Fulham Broadway is a 20.000 m² shopping centre, located directly over the London Underground transport hub (District Line). The centre is anchored to a Sainsbury’s, 9 screen Vue Cinema and a David Lloyd Leisure Club. Queensberry is carrying out a feasibility study to understand the best use of the space with the aim of enhancing the look and feel, and also attracting new tenants. Next Post (n) Construction of the Office Building Danzigerkade in Amsterdam Has Started!